Amy Howard At Home® Antiquing Glaze™ is a natural, no-VOC's solution that is used to distress and watermark painted surfaces. 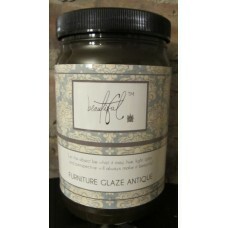 This unique product will allow you to achieve a truly authentic antique finish when used in conjunction with Amy Howard At Home® Toscana Milk Paint™ and O..
Beautiful™ Furniture Glaze Clear is a premium vehicle for all of your furniture glazing needs. 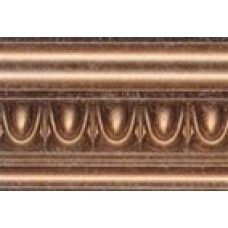 (Walls too) It was made to be the perfect glaze option over chalk based paints for its long open time and workability. 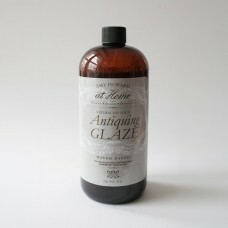 This glaze is also fantastic over various surface substrates: walls, concrete, e..
Annie's Reserve Antique Glazes were developed by artist Annie Omar. Annie chose these special colors from her own private collection of color recipes that she developed over many years as a decorative painter. These water-based tinted gel glazes dry to a satin finish. 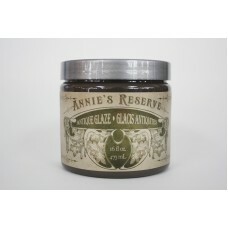 Annie's Reserve can be used on ..
Annie's Reserve Antique Glazes were developed by artist Annie Omar. Annie chose these special colors from her own private collection of color recipes that she developed over many years as a decorative painter. These water-based tinted gel glazes dry to a satin finish. 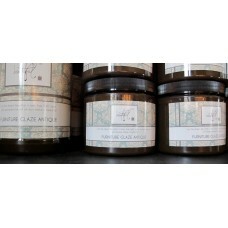 Annie's Reserve can be use..
Furniture and Cabinetry Glazing Cream has all the exact same attributes as Wall Glazing Cream. The difference is that Furniture & Cabinetry Glazing Cream is a lower viscosity glaze designed for doing sheer layers on furniture and cabinetry so the glaze hugs the surface leaving a low profile film..
Blue Pearl Metallic Glazes are available in 77 factory colors. 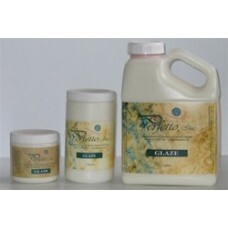 These glazes enable the achievement of soft, subtle and sophisticated broken pearlescent color with relative ease. 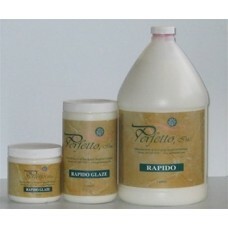 This is largely attributed to the product’s exceptional open or working time which is essential in producing consist.. Pro Faux Open-Time Glazing Liquid is a flat, waterbased, acrylic glazing liquid ideal for old world, matte finishes.. 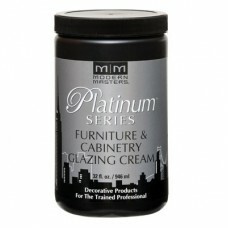 This is a slow drying glazing medium, which has a wide range of Faux Finish applications. 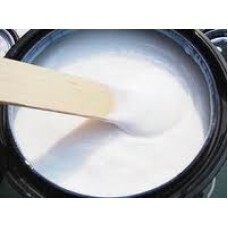 It is intended to be mixed with faux colorants or universal tints May be extended further with the addition of Perfetto Wetting Agent Excellent tooling strength UV Stable..